Whether it’s Hip Hop, R&B, Funk, or House music, she’s in there. You’ve heard her voice on Mousse T’s “HORNY”, on “NASTY GIRL”, and “KEEP PUSHIN”, but we must go on to mention a few others like, “I AM THA 1”, “STAND BY ME”, “GLAMOROUS LIFE”, “SHOUT IT OUT”, “MOVIN UP”, “BREAKAWAY”, & “NATURAL HIGH”. She’s had numerous UK, Aria, and Billboard top tens, (including 6 Billboard #1 dance-charters), and is still going strong! 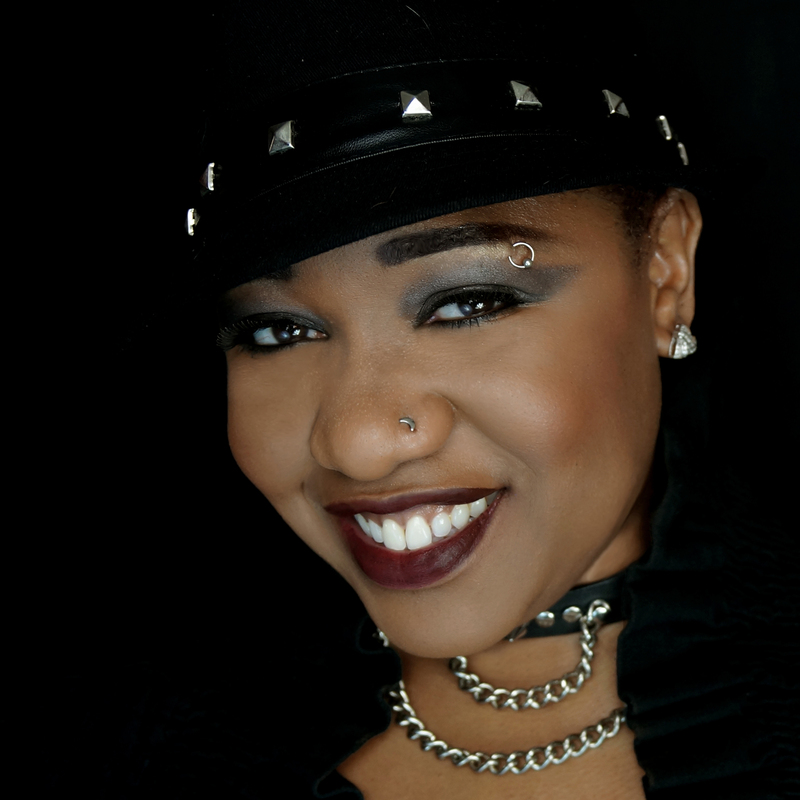 Besides writing for herself, INAYA has written for Bootsie Collins, Randy Crawford, and Missy Elliot, to name just a few. In addition to house music, Inaya writes, records and performs gospel, musical theater, jazz, hip-hop (Queen Latifa, MC Lyte, Missy Elliott, Sean Puffy Combs, Big Daddy Cane, etc), and R&B. 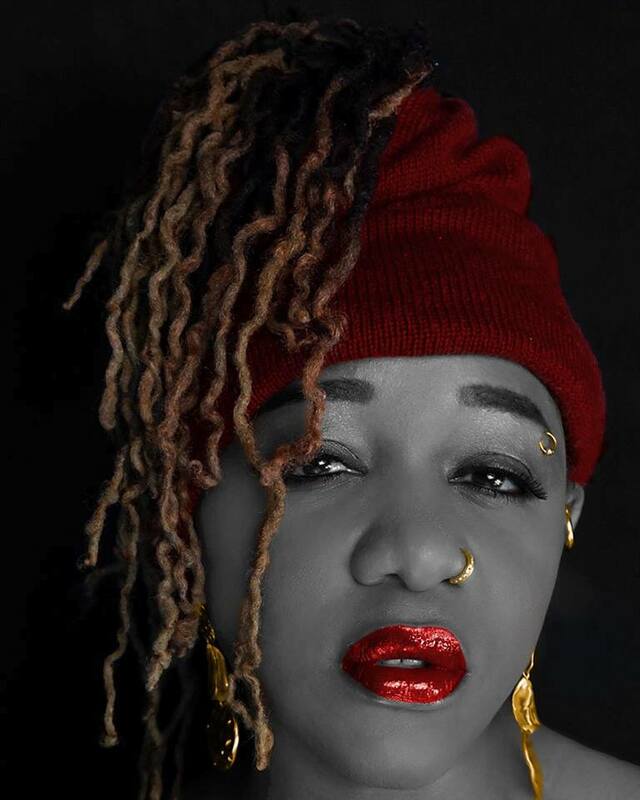 Seeking to gain more control over the fate of her music, Inaya has started her own record label , Ny-O-Dae Music, from which she’s released the titles, “HIGHER PLACE”, “CHASE ME”, “THAT NIGHT”, “ONE WAY” (which graced the ARIA chart in 2011 and 2012), the reggae flavored, “JUMP UP & DOWN”, and “LOOKING FORWARD”. Inaya also had a moment in film when she acted and sang as “Jiffy” in “WHO SHOT PAT?” with Sandra Bullock in 1989. It’s no wonder that this card-carrying member of the Actor’s Equity Association, groomed in church and musical theater (THE WIZ, LITTLE SHOP OF HORRORS, etc), would become one of the most prolific writers and frequently heard voices on the Universe’s dance floors. Listen out for Inaya’s music, including her collaboration with Crystal Waters & Stonebridge, “LONG DAY”, her collaboration with Marc JB of Bimbo Jones, “EVERY BREATH” (w/mixes by Bimbo Jones, Frankie Knuckles, Tony Moran, GoldLock & Octagon) Billboard #6 “STRANDED” with Dirty Disco, and her 2016 Swishcraft Music release “DO WHAT WE DO” with Bit Error & Country Club Martini Crew, on a dance floor near you.